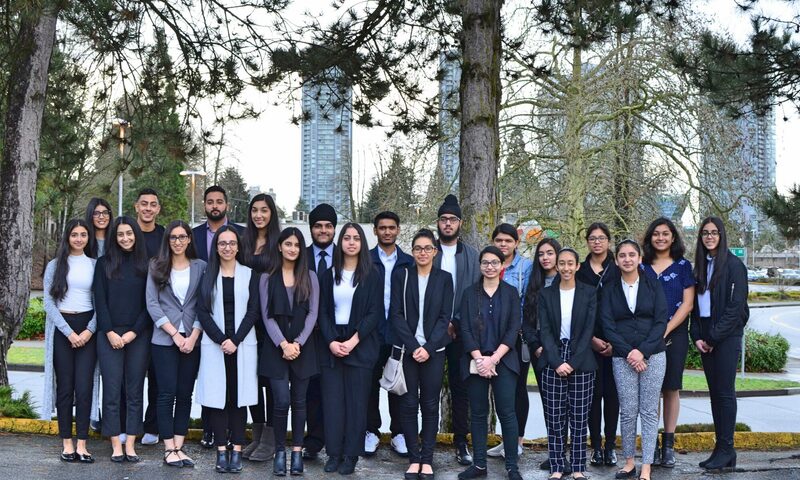 Youth Transforming Society (YTS) is a registered non-profit organisation based out of Surrey BC that aims to raise awareness for local and global issues and encourage volunteerism among young people. After witnessing the Haitian devastation in January 2010, Amanbir Atwal, Kiran Mann, Livleen Pannu, and Amneet Athwal were inspired to take a stand. The four young women decided to do a bottle drive to raise funds and make even a small difference for the large scale disaster. After the success of this initial fundraiser, they decided to continue their humanitarian pursuits by forming YTS. 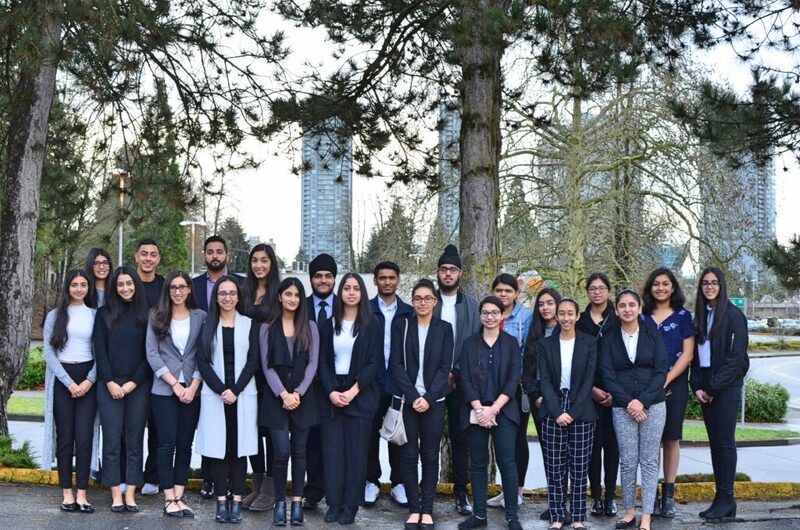 Since then, YTS has raised just over $15,000 for various organizations including the Canadian Red Cross, Oxfam, BC Childen’s Hospital, and many more. Over the last six years, Youth Transforming Society has grown from four members to 150 dedicated volunteers. It is our continuous effort to recruit as many of our fellow peers. We hope to inspire other youth to also take a stand in their community and make a difference. Youth Transforming Society will continue to work diligently in the community. We look upon the community to provide us with continuous support for all the projects and fundraisers that we will initiate in the future.